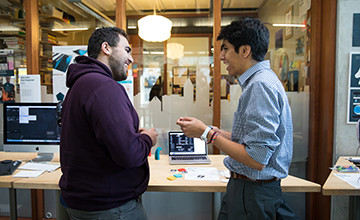 While students with other academic backgrounds and work experience are considered, most prospective students have an undergraduate degree in engineering or a technical background. We encourage you to contact us arrange a campus visit and meet with our staff to review the EDI program structure, meet current EDI students, and discuss your goals. 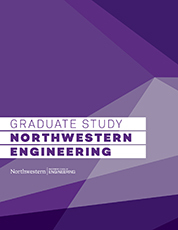 Prospective students interested in learning more about applying to the EDI program or visiting campus can contact Amy O'Keefe, Studio Director for the EDI program, at amy.okeefe@northwestern.edu. 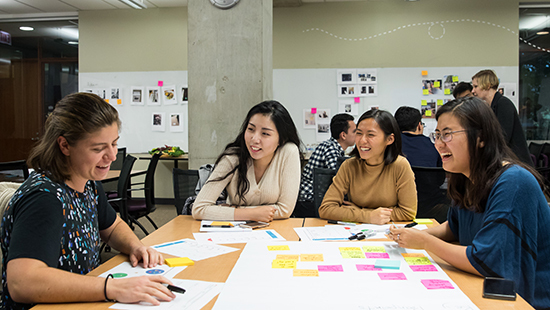 EDI students are chosen based on their backgrounds, ability to learn, and their contributions to the overall program experience. 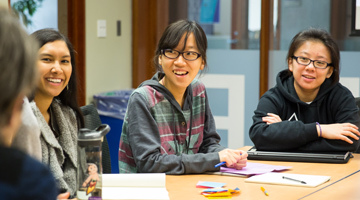 Learn more about what goes into your application to the EDI program. Tuition for the 2018-2019 academic year is $18,040 per quarter for full-time enrollment (3-4 credits). EDI requires four full-time quarters: fall, winter, spring, and fall and participation in the Fall Boot Camp ($1000). Please refer to The Graduate School website for detailed information about the cost of tuition. Most EDI students are self-funded or rely on student loans while in school. Financial aid information and applications are available through the Evanston Office of Graduate Financial Aid. Partial tuition awards are offered to exceptional applicants each year. Recipients of these awards are selected based on the merit of their program applications. No additional steps are necessary in order to apply for a tuition award. 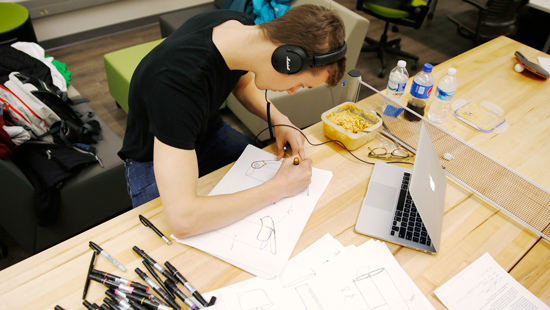 Students interested in supporting undergraduate coursework in design and innovation are encouraged to apply for Design Coach positions within the Segal Design Institute. These positions pay hourly and applications are open prior to the start of each quarter. 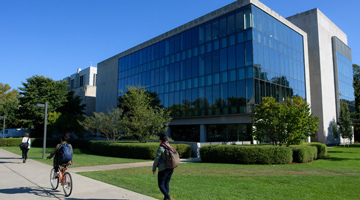 For the current graduate admissions season, applicants hoping to enroll in the McCormick School of Engineering and Applied Science will be able to submit applications to up to two PhD programs. Applicants interested in this option are required to designate their first and second choice of the two PhD programs. The fee for an application to a single program is $95; the fee for an application to two programs is $150. A PhD applicant may also mark the application so that her or his file be considered for a self-funded Master’s degree in the first choice PhD program. 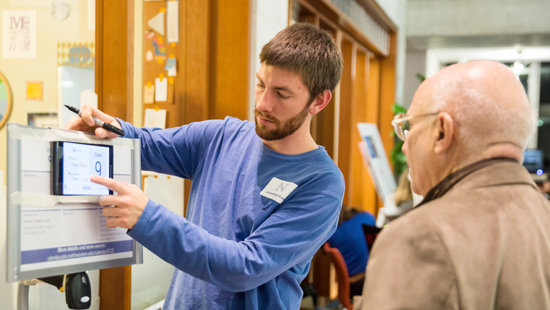 Explore our FAQs about the admissions process, the program, and more.